Please Support Lambda Literary Today With a Year-End Tax-Deductible Gift by Midnight! 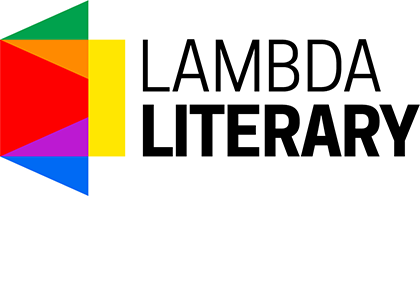 Advertise Your Book, Press or Service on LambdaLiterary.org! 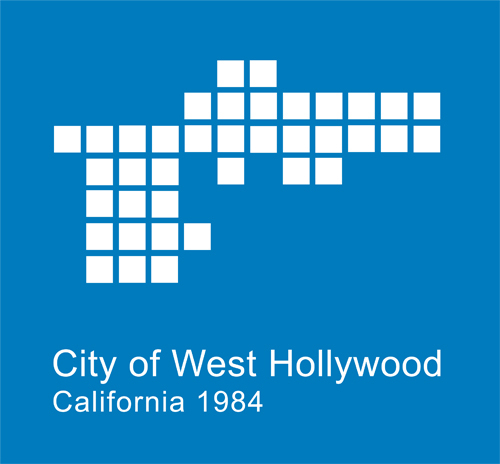 2015 Ad Special this Month Only! 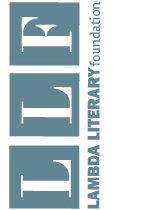 Please Support Lambda Literary's Fall Challenge! Your Gift Matched Dollar-for-Dollar During Campaign!